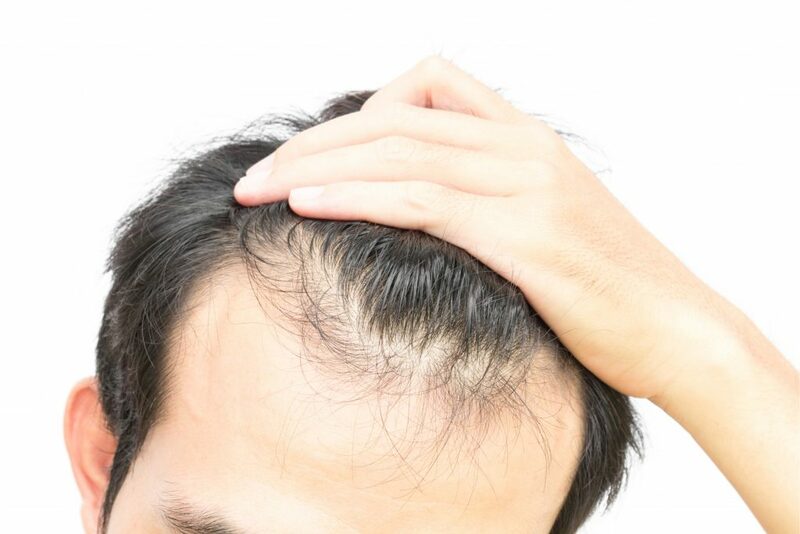 Male pattern baldness is common and affects almost half the men around the world. Men are prone to baldness, in comparison to women. However, female pattern baldness is also there, but don’t affect at alarming rate like its counterpart. Men can go bald as early as 21 years, as male pattern baldness can affect at very young age too. There can be huge reason for hair fall and baldness; hair loss doctor explains the deficiency of essential nutrients, underlying health complications, and lack of hair care can lead to hair loss. Hair loss in both men and women can be treated, effectively but the reason for hair loss has to be identified. Once done, it becomes easy for the doctor to guide you, treat your hair problem, and arrest hair loss. The hair loss is a personified case, and depends from person to person. There can be many reasons or hair loss. Let’s sneak into few common and few not so common reasons of hair loss. These are the 21 known causes of hair loss in human, both men and women. Non Surgical Hair replacement in Delhi has witnessed a rapid demand in last 6 years. The reason is hair fall affecting people at an alarming rate. Hair Bonding: It’s a non-surgical procedure to restore hair. The hair patch gives natural look, and covers the bald patch in your head. The hair bonding is a unique process where your original hair color, its density and curl/wave is match with the existing hair. It’s fixed in your head, to give a complete natural look. Hair Weaving: It’s also non-surgical, and patch is use to increase the thickness of hair or cover the bald patch. The hair patch is fixed with different process like ‘bonding, fusion, tracking, tree braiding, and lace extension’. Laser Hair Stimulation: This is one of the most innovative solutions for hair loss. It’s extremely beneficial for treating ‘thinning of hairs, fineness of hairs, split ends, decreasing hair volume, receding hair line, repairing hair follicles and scalp complexities’. Designer Wigs: This is best suited for people suffering from cancer and other deadly diseases. This wigs are designed for chemotherapy patient, and don’t require any surgery. They also give natural look, and are matched with existing hairs. To, know more information about other hair replacement procedures, you can consult the expert at ‘Advance Clinic’ or visit our website.